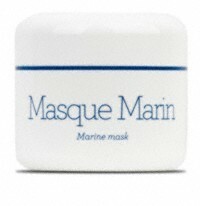 Marine Mask is a cream mask that is ideal for mature skin. 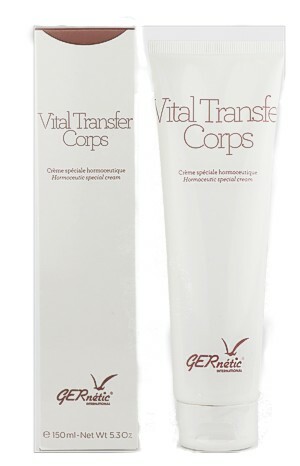 It must not however be used on skins with extreme inflammation, dermatitis, eczema or psoriasis. The revitalizing and remineralizing properties of its ingredients facilitate cellular reactions, thus eliminating cellular tiredness.